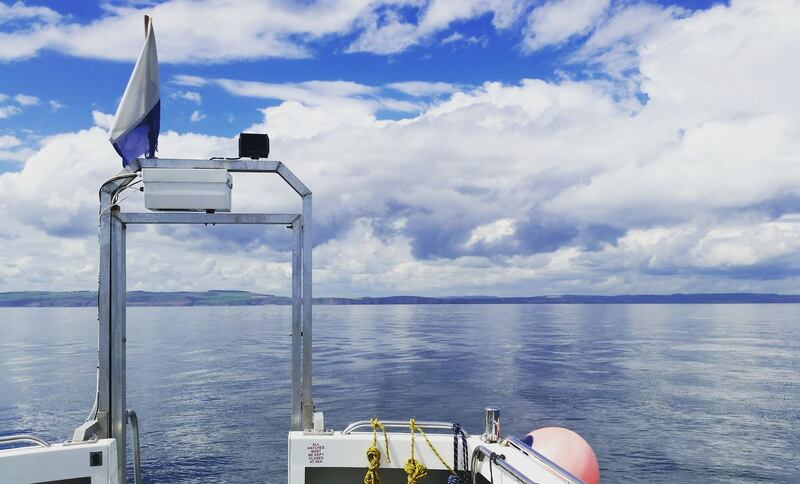 Marine Quest – inspiring diving around St Abbs, Eyemouth and the Firth of Forth. Shallow wrecks, technical or scenic scuba diving… whatever your passion, Marine Quest offers an unbeatable diving experience at one of Europe’s top dive destinations. 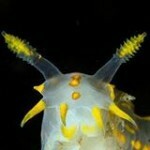 Everyone who dives here returns. 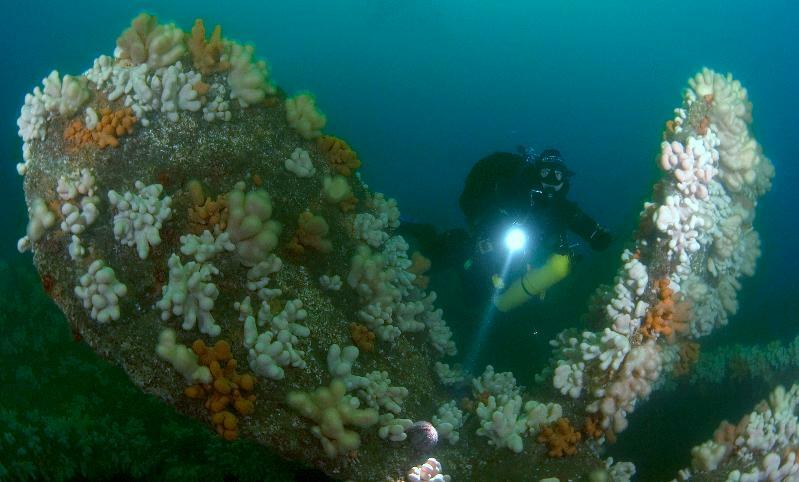 World-class dive sites on the doorstep include St Abbs and Eyemouth Marine Reserve, the Farne Islands and the Bass Rock, as well as famous wrecks such as HMS Pathfinder, U-12 and SS Exmouth, so you can enjoy fantastic diving at every level. Clubs and groups can choose from a range of all-in dive packages, or charter a boat. Just pick a date and dive site, book in at The Harbourside and leave the rest to us! We also offer an exciting programme of charters with individual spaces – see our newsletter and interactive dive map for highlights. 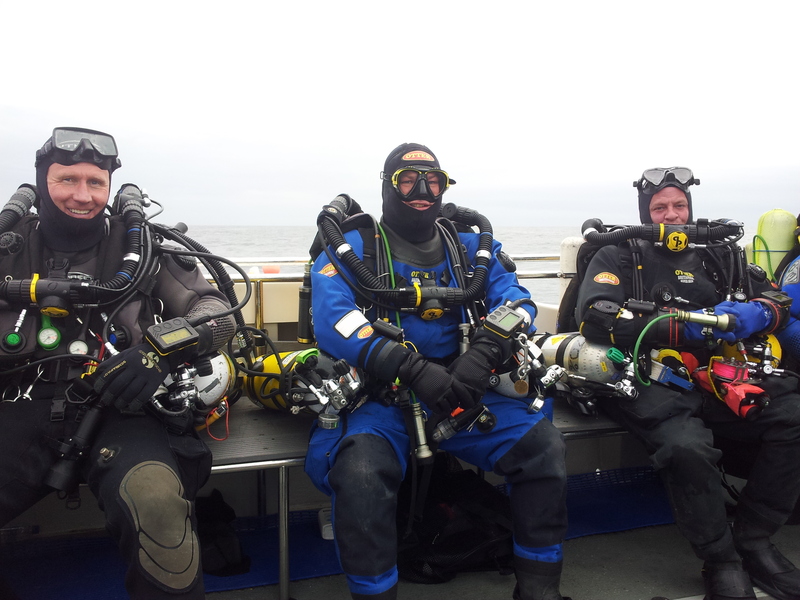 Iain and Jim look forward to welcoming you to Scotland’s friendliest diving destination!